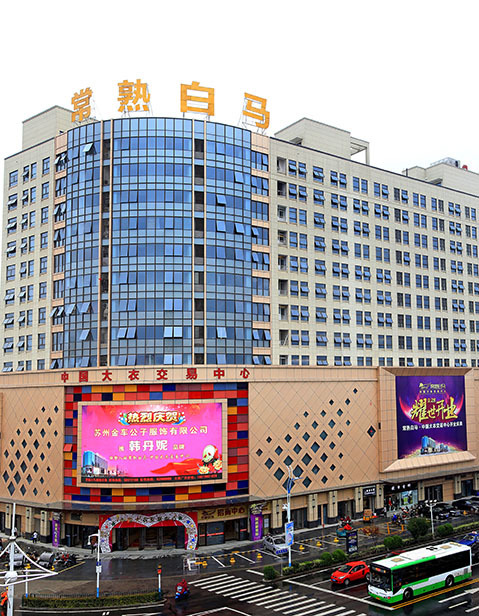 Changshu Garment City was built in May 1985 (October 2007 by China Changshu Merchants City changed its name to "China Changshu clothing city"), after 30 years of "development, construction, management, management," from the beginning Of the "road market" to develop into an international clothing apparel professional market . 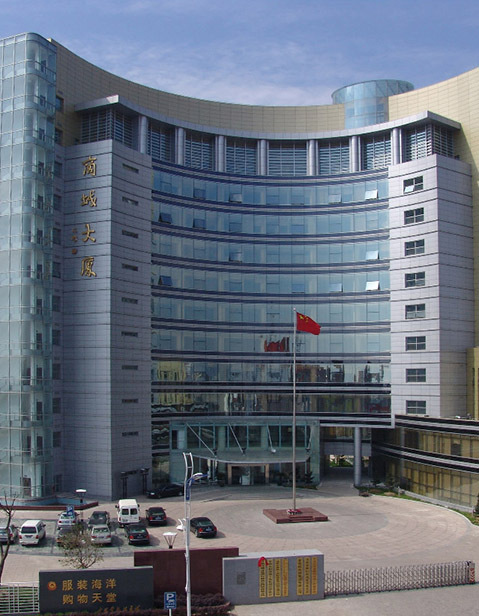 Since 2007, its subsidiary units have been granted titles of China Men’s Garments Center, China Women’s Garments Center, China Children’s Garments Center, and China Shoes Center by China National Textile and Apparel Council (CNTAC) and China General Chamber of Commerce (CGCC). 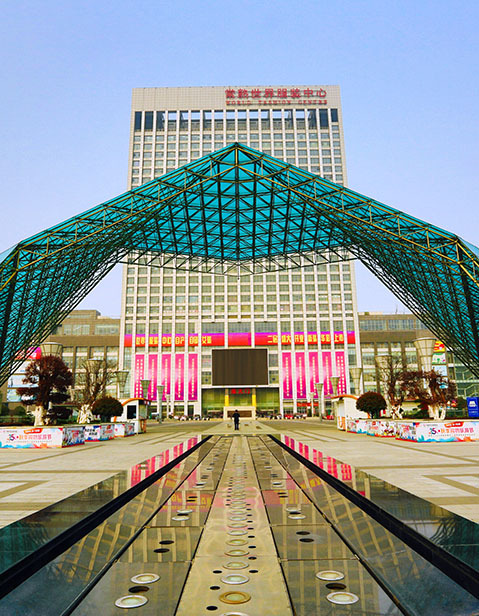 Changshu Garments Town makes the south part of Changshu city, with Shanghai lying to its east, Suzhou to its south, Wuxi to its west, and Nantong to its north. It enjoys a convenient transportation network. 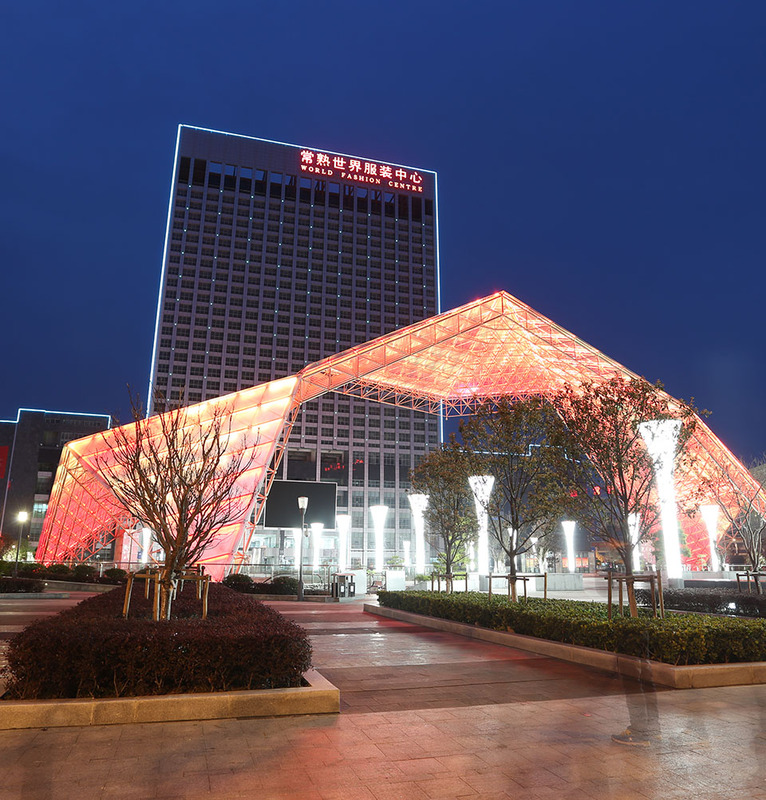 Passengers or cargo can reach over 1,000 cities in China from here by direct main lines. 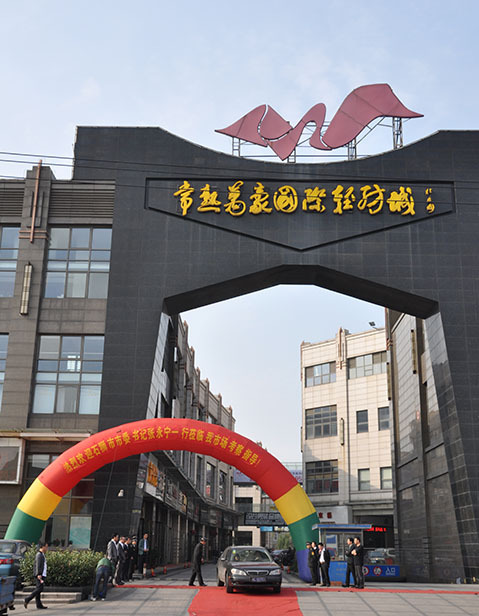 Starting from its firm foundation, broad bosom, and receptive mentality, Changshu Garments Town is bound to be favored by more clients and customers, attract more businesses, and cast its radiation to further reaches. It will ultimately grow into a world class garments town.